Marketing focuses on identifying and communicating the benefits of a product or service to potential customers. Once marketers can identify value, then they can create, communicate, and deliver products and services. 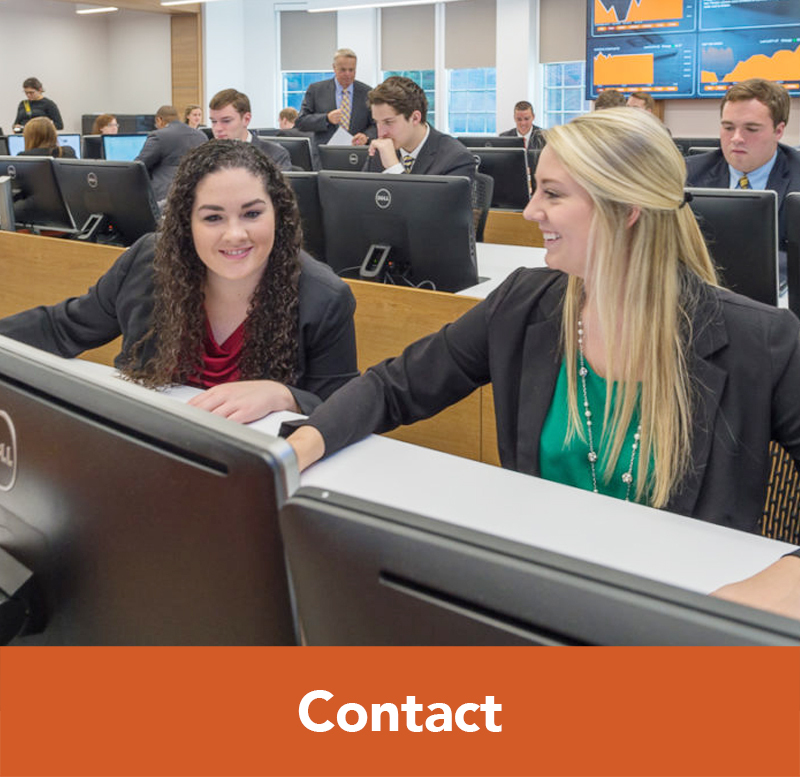 Marketing majors learn how to analyze competitive landscapes; conduct research using sophisticated software; and produce innovative solutions to business problems. 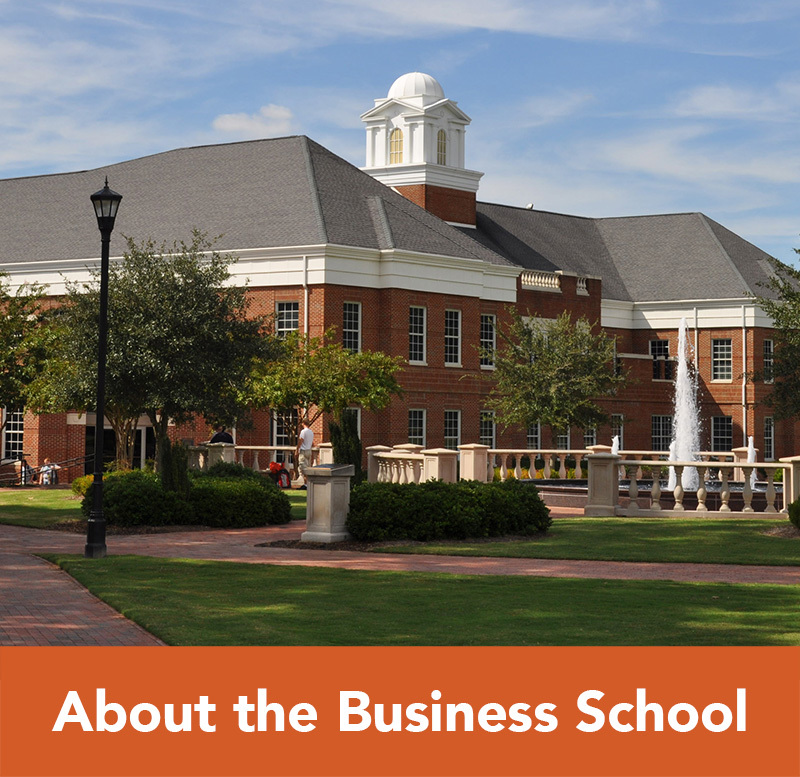 Why Study Marketing at Campbell University? 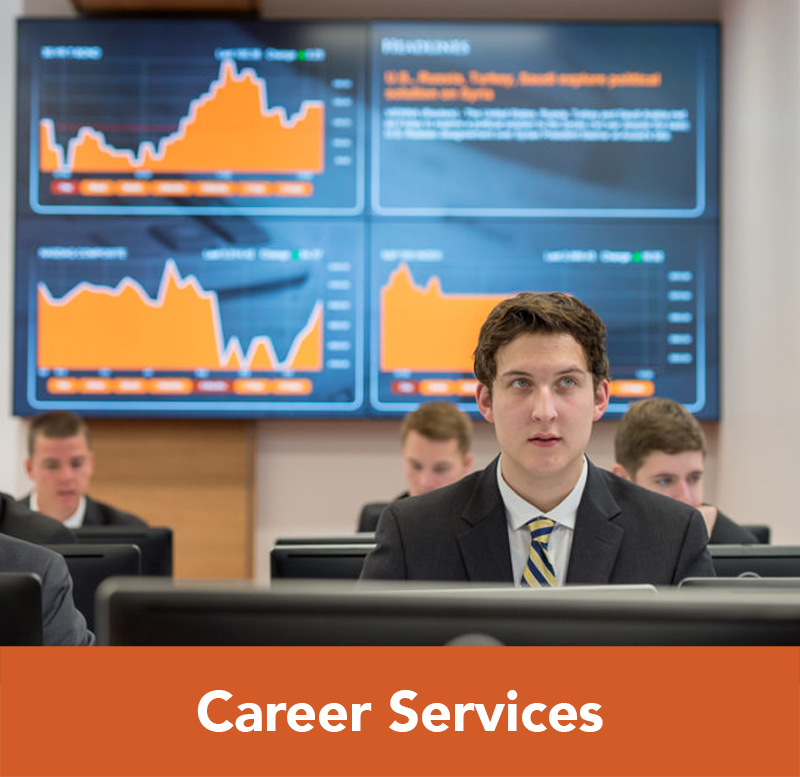 What Jobs are Available to Marketing Majors? 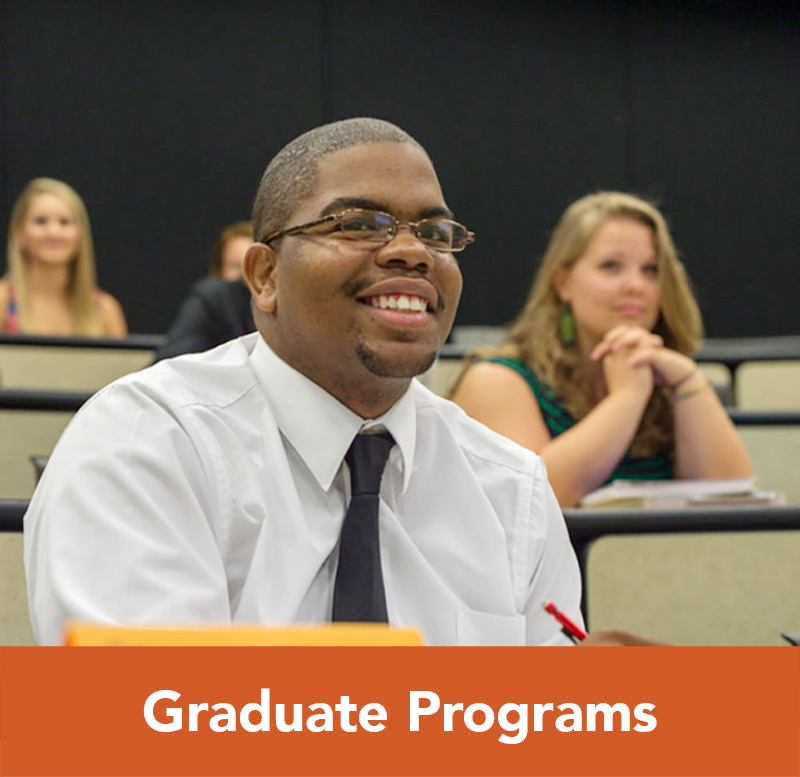 What Classes Do Marketing Majors Take? 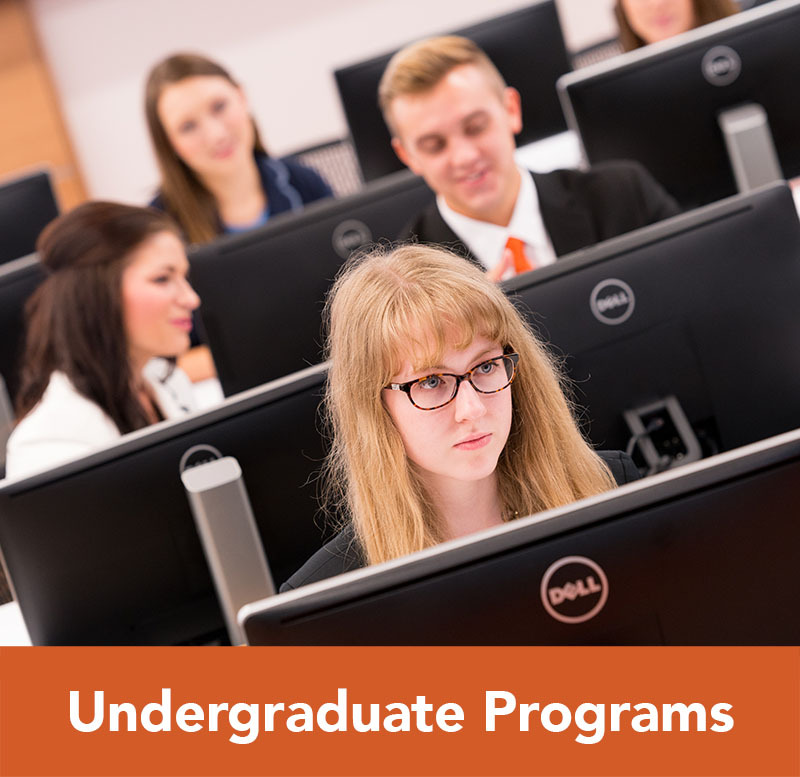 Can a Student Minor in Marketing?